Medford, Ore — While the threat of natural disaster exists all the time, emergency preparedness is often on the back of our minds. The City of Medford wants to make it a priority for Medford residents. The Rogue Valley is primed for any number of natural disasters. “Anything from a potential house fire, to winter time floods to severe weather, to an earthquake,” said Medford Emergency Manager Melissa Cano. So the City of Medford is planning for the worst, and asking residents to “Do one Thing” a month to prepare. “Do One Thing basically means we’re trying to really push that people do one simple step per month that way by the end of 2019 people will be that much closer to being prepared at home,” said Cano. Every month the city will promote a new way of being prepared. For January, it’s “Make a Plan”. Each month will have a different task for families or individuals to prepare their disaster kit, from a meeting place during evacuations to a disaster plan for their pets. “People think oh it’s so hard to get started or it takes so much time or I just don’t have the money to do it. Our whole view of this is to make it a low cost or no cost option, January is no cost at all,” said Cano. Time well spent to prepare people in Medford if the next big disaster hits. In Salem, Governor Kate Brown proclaimed Saturday, January 26th as the first Cascadia Preparedness Day to bring attention to the possibility of a major earthquake in our near future and the need to be ready. Matt earned a Meteorology Certificate from Mississippi State University and a Bachelor’s Degree in Journalism from the University of Oregon. 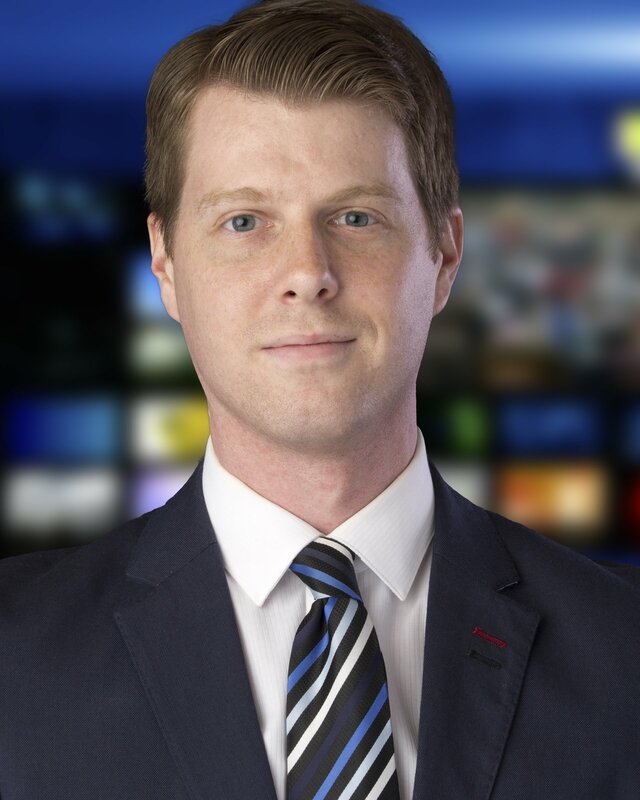 Before joining NBC5 News, Matt spent a year in Alexandria, Louisiana as a reporter and anchor for KALB News. Matt was also a production assistant at KEZI 9 News in Eugene and an intern at CNN. In addition to being passionate about news and weather, Matt loves his Oregon Ducks, the outdoors, craft beer and time with his dogs.